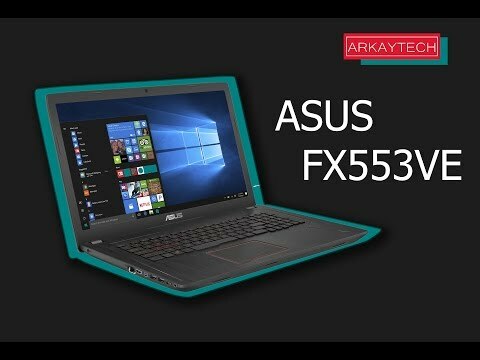 FX553 sports up to 7th-generation Intel Core i7 processor, a Microsoft DirectX 12 support, ASUS Cooling Overboost, and audio by ICEpower. The lowest price of ASUS FX753VE is P58,999 at Lazada, which is 26% less than the cost of FX753VE at Lazada (P79,699). 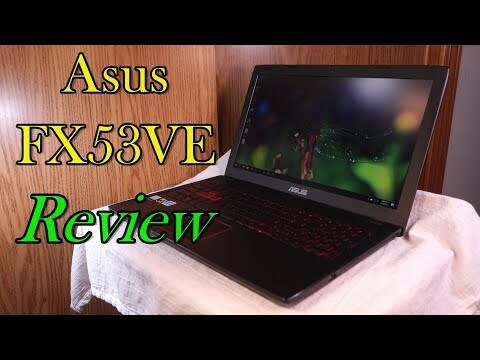 The latest price of ASUS FX753VE was updated on Apr 15, 2019, 09:17.